·You can now distinguish human influences from the powerful natural forces that have always driven climate change? ·Greenhouse gases now control the climate, and the sun and other forces play only minor roles? 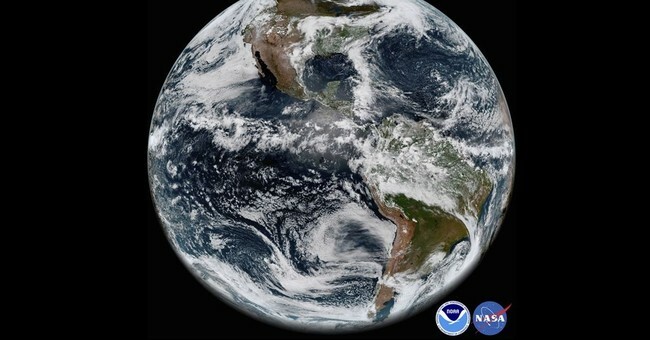 ·Earth is now experiencing significant and unprecedented changes in temperature, icecaps, sea levels, hurricanes, tornadoes and droughts? ·These changes will be catastrophic and are due to humanity’s fossil fuel use? ·Your computer models have accurately predicted the real-world conditions we are measuring today? ·Wind, solar and biofuels can replace fossil fuels in powering modern industrial economies and living standards; can be manufactured, transported and installed without fossil fuels; are sustainable into the foreseeable future; and will not have serious adverse impacts on wildlife, habitats, air and water? If Congress and the Trump Administration are serious about ensuring sound science and informed public policy, rooting out fraud and corruption, and “draining the swamp,” they will take the necessary steps to ensure that no university or other institution gets another dime of federal taxpayer money, until they implement changes like those suggested here. Climate crisis corruption is a good place to start.